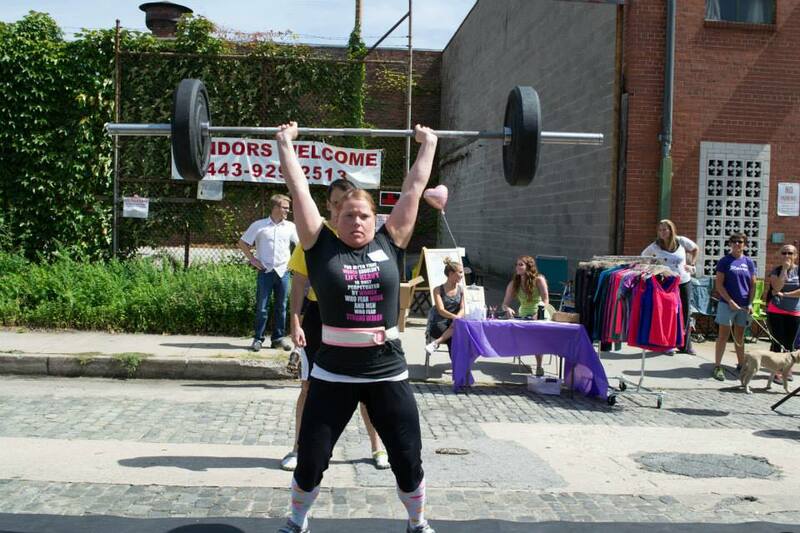 The 7th Annual Charm City Strongwoman Contest is here!! This contest is a Memorial Contest for my sister Charlotte Bohn who died on February 11, 2015 after a 3 1/2 year battle with colon cancer. She was my inspiration and my other half. She was also as strong as she was beautiful. This contest is for her and for ALL the strong women out there. The contest will take place on Sunday, September 16, 2018 from 9am – 5pm. There are eight divisions. The limit is 20 women per division. Masters: Women 40 and up. Must be 40 years young on or before September 16, 2018. Masters will lift the same weights as LW Open. Each contestant has 60 seconds to throw a 40lb sandbag for distance. Rules TBA. Each contestant has 60 seconds to deadlift the bar for as man reps as possible. Bar must be placed on the ground completely before the next rep. NO BOUNCING. You will be “No repped” for bouncing. Straps are allowed. 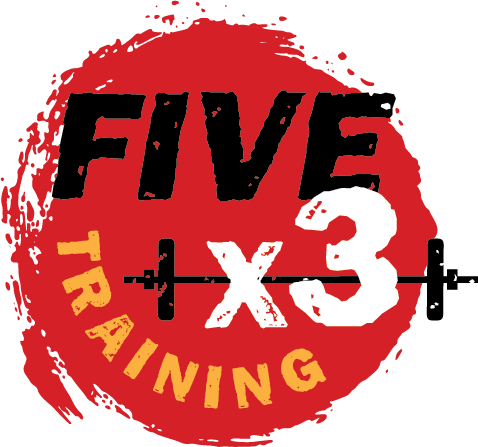 3) Press Medley: Barbell x 2 reps, Axle x 1 rep, Log x ARAMP. Each contestant has 60 seconds to press each implement for the set number of reps. Weight will remain the same for all implements. Each competitor will hold the implement in one hand for time. 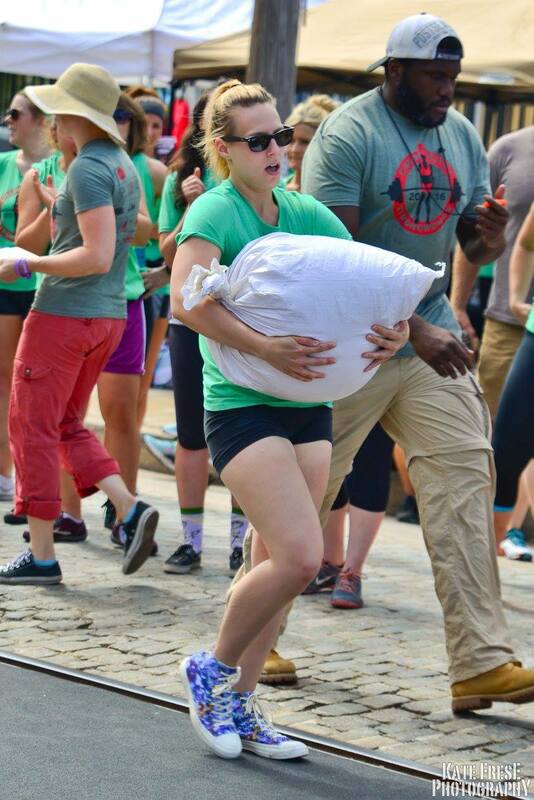 Each competitor will have 60 seconds to duck walk their weight 5o feet, carry a keg 50 feet, and carry a sandbag 50 feet. We also have a Fundraising Page through Ulman to help raise money for the organization. 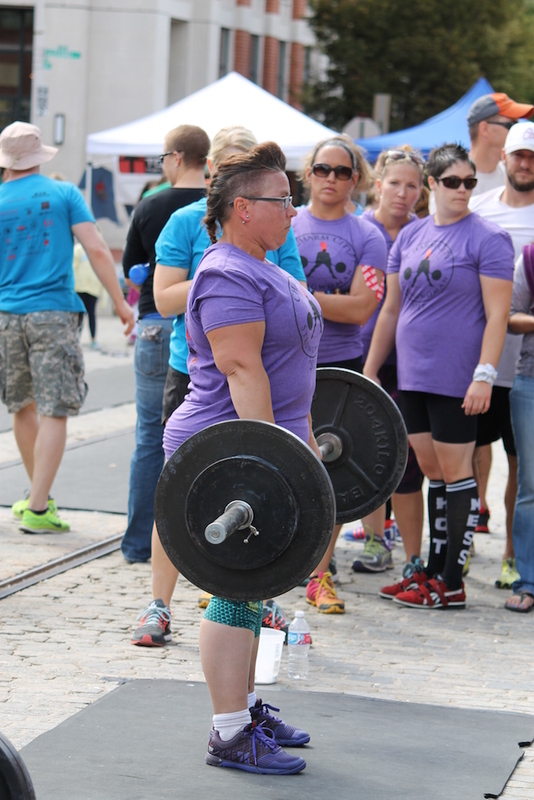 All proceeds from the Charm City Strongwoman Contest benefit the Ulman Cancer Fund for Young Adults, who create a community of support for young adults, and their loved ones, impacted by cancer. ENTRY FEE: The entry fee is $55. Please pay directly below using the Pay Pal button. REGISTRATION FORM: Please download the registration form by clicking here. Please make sure to still mail in your registration form OR you will not be officially registered. If you would like to pay by check, please mail in your check and registration form to the address below. 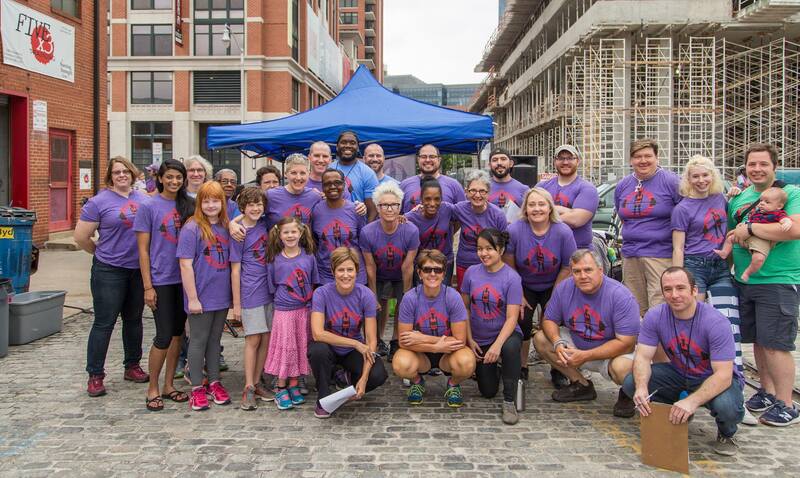 All profit will benefit the Ulman Cancer Fund for Young Adults for prevention and research. WEIGH-IN’S: Weigh-in’s will be held on Saturday, September 15 from 10am- 2pm and on Sunday, September 16 from 8-9:00am. DEADLINE: Registration is open until August 31,2018. However, if you would like a t-shirt, please get your registration in by August 16, 2018. Thank you! Middleweight Novice is now CLOSED!!! Sold out!!! You can contact me to get on the wait list. Email me at emily@fivex3.com. I am a master, 51 yrs old but under 140lbs.